A suicide bomber Tuesday morning attempted to attack the Peshawar Press Club, facing the Frontier Governor’s House. He was intercepted by a security guard, who was killed along with one other person when the bomber set off his explosives. The NAB said the US Justice Department informed Pakistan authorities Thursday that Hamesh Khan had been arrested and would be handed over to Pakistan shortly. The Chief Spokesman for Pakistan Army Major General Atthar Abbas announced here Saturday that security forces have tightened the noose around the strongholds of the Pakistan Taliban. 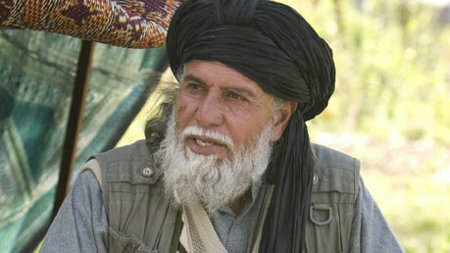 After the arrest of Tehrik-e-Taliban Pakistan (TTP) spokesman Muslim Khan, security forces deployed in Pakistan’s Malakand Division have started tracking other TTP leaders. The latest catch was one Abu Fraj, who was nabbed Tuesday. 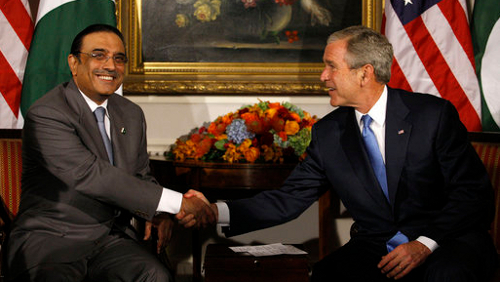 Today, well flanked by cunning bureaucrats, Asif ali Zardari does feel comfortable, but he has just no realization that his party’s popular status is eroding at a fast pace. The current Ambassador of Austria in Islamabad has made an attempt to grab the property of former Foreign Minister of Pakistan, the late Agha Shahi. Pakistan faced yet another judicial crisis Tuesday when all five of the judges of Baluchistan, including Chief Justice Amanullah Yasinzai, tendered their resignations and the Baluchistan High Court’s functions were suspended for an indefinite period. 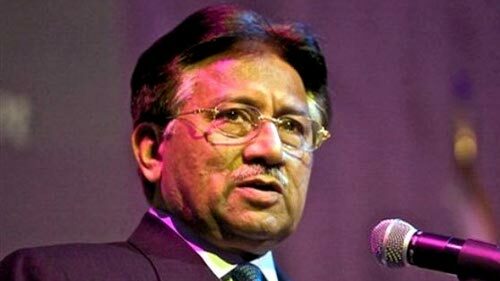 The Supreme Court of Pakistan on Wednesday issued a notice to former military President General Pervez Musharraf and summoned Musharraf to appear before the court on July 29. Nine militants wre killed by suspected Drone-fired missiles in South Waziristan early Wednesday. 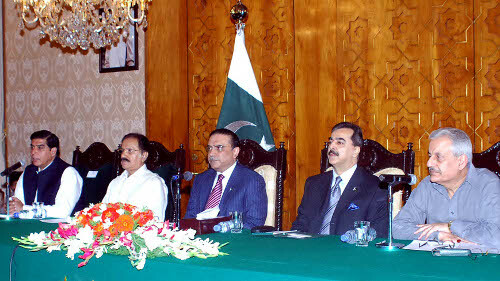 President Asif Ali Zardari has said that the Pakistan Peoples Party (PPP) will rid the Constitution of all undemocratic clauses in consultation with other political forces to “change the repressive system that had spawned terrorism, militancy and dictatorship in the country”.